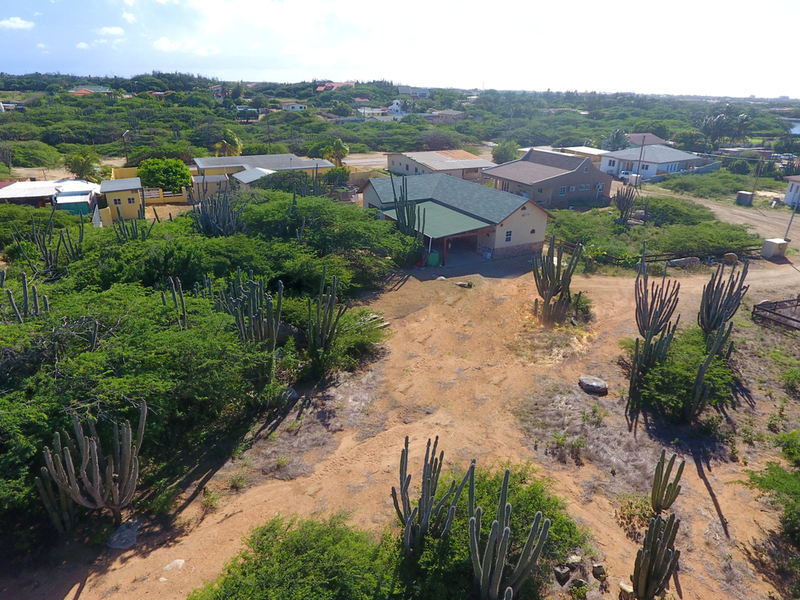 Westpunt is an area on the west coast of Aruba and is a stunning region of Aruba with beautiful natural beauty, stunning nearby white sandy beaches and excellent offering of real estate. The area has a fascinating bird population due to the Bubali wetlands nature reserve being so close. This is just one of the many the many attractions vacationers can enjoy when they visit this tropical island. The area sees many visitors each year with growing numbers choosing to purchase property either as a vacation home or even as permanent homes. The area offers almost all year round sunshine and perfect temperatures so that you can enjoy all this area has to offer at any time of the year. This area is a popular choice for many home buyers, this is due to the beautiful year round weather stunning scenery and the relaxed atmosphere that you will feel as soon as you arrive. The locals are incredibly friendly and welcome all visitors and new residents as if they were old friends. The types of homes on offer in this area are luxurious and comfortable, the villas have stunning ocean views and you can choose the perfect property within walking distance of the magnificient beaches of Malmok. Apartments are available fully furnished with views of the wonderful natural beauty that surrounds Westpunt and within easy reach of all the activities on offer. Single family homes, large houses and vacant land are also available to home buyers. The prospect of moving abroad can be an exciting experience but before making the final decision to come to Westpunt you will want to carefully consider many factors. Lifestyle, schooling and employment are likely to be top of the list when deciding if this is the area of Aruba for you. The tourism sector is thriving in Aruba providing plenty of employment opportunities and possibilities for new businesses and if you are a young family moving here the schooling in Aruba is excellent. It is based on the system of the Netherlands and there are more than 80 schools for kids of all ages. The lifestyle is relaxed as well and you can enjoy life in a much more relaxed style than you have before. Families who move here are quickly welcomed into the community by the locals and expats who already live here and you will be able to get involved with local events and activities to allow you to settle in and get to know your neighbors. Westpunt, as with the rest of Aruba offers anybody who visits or lives here a fantastic lifestyle and with the near perfect weather and excellent variety of things to do, what more could you ask for from a new country to live in! Westpunt offers many different style homes to anybody looking to purchase a vacation or permanent home. The luxury properties on Aruba benefit from stunning ocean and nature views and normally a short walk away from the relaxing sun-drenched beaches of Malmok. There is a huge variety of villas, condos, single family homes to suit every need and want from buyers. People can also choose from a selection of vacant land so that they may design their own perfect dream home to their exact specifications. For extra security there are many luxurious homes on offer within gated communities with all the amenities you could need right on your doorstep. With such a massive array of real estate, everybody is sure to find the perfect home that will suit their whole family here in Westpunt. Westpunt offers plenty of activities and things to do for both vacationers and residents and you will find it easy to keep the family entertained during your stay or spare time at the weekends. Whether you are interested in water sports, land activities or simply exploring your surroundings enjoying the nature, you are sure to find something for the whole family to enjoy. A vacation in Westpunt will give you and your family memories you will treasure forever and your vacation can be as active or as relaxing as you would like it to be. The nearby beaches are just perfect to lay down your towel and soak up the rays or go for a splash in the crystal clear waters with the kids. If you prefer to be a little more active, why not try out activities such as diving or golfing, or you could always enjoy a little bird watching around the Bubali wetlands. 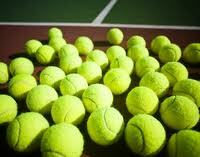 Omnibus Tennis - This academy offers excellent tennis lessons matched to the requirements of all players. There are a variety of programs and everyone is welcome to come and try it out. This is a great afternoon of fun for the whole family no matter what their level of tennis experience. 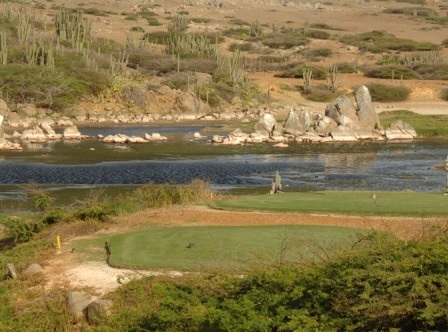 Tierra del Sol Golf Course - This 18 hole course golf course is only a short drive away from Westpunt and set in the scenic Northwest area of Aruba. You can enjoy a round of golf, use putting greens, a full length practice range and chipping areas. Once you have enjoyed a day on the golf course you can relax in the magnificent club house which includes, a restaurant, golf shop and swimming pool. Water-Sports On Aruba - For water sports you can take the short trip down to Palm beach and enjoy all the Aruba Water sports Center has on offer. 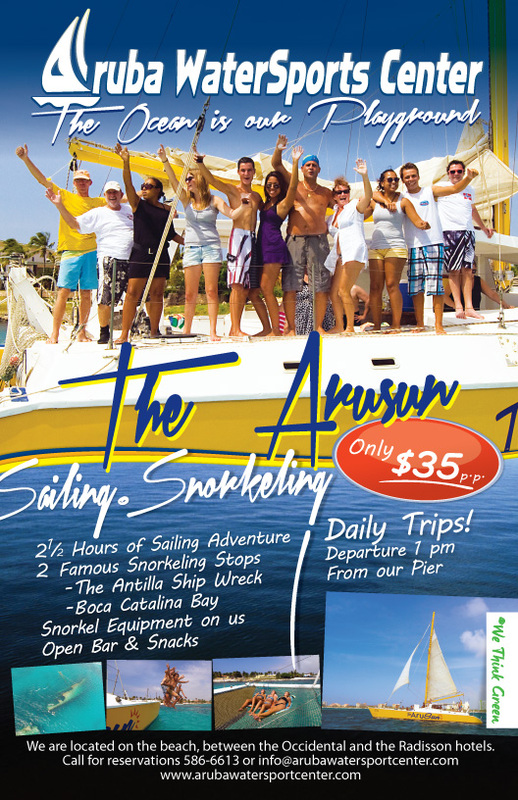 You can experience scuba diving and snorkeling, para-sailing, windsurfing and much more. The center has fully qualified instructors who will be more than happy to guide you in any of the sports you wish to try. 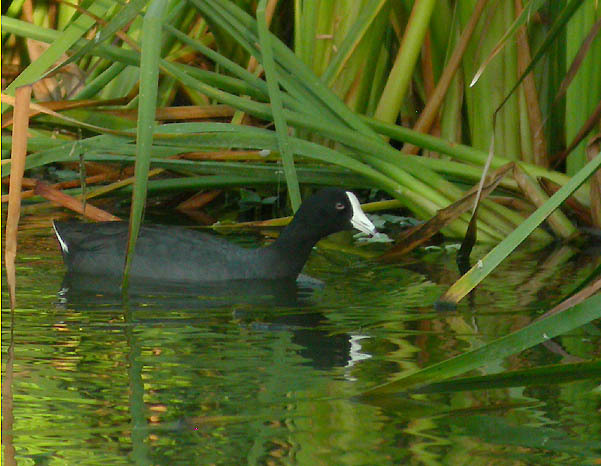 Bubali Wetlands - This nature reserve is a very important area to protect species of bird which are native to the Caribbean such as the near threatened Caribbean coot. The wetlands are also home to a range of other waterbirds including Neotropic Cormorants and several migratory shorebirds. The sanctuary is a must visit for any bird enthusiast or even just those with an interest in nature. The weather in Westpunt is just perfect, the sun is usually always shining and thanks to the cooling trade winds the temperatures are always kept to a very comfortable level. With an average rain fall of less than 20 inches per year, this really is one of the most perfect places in the world to visit or live and when the rain does fall it is usually only in very short showers with bright sunshine following immediately after. 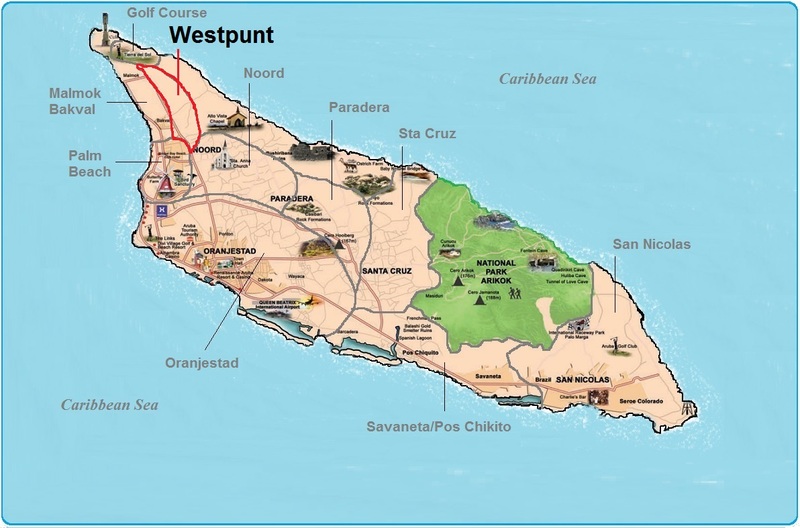 The average temperature in Westpunt is around 82 degrees Fahrenheit and even in the winter months there is very little variation to these temperatures explaining why Aruba attracts so many vacationers and new residents every year. Getting to Westpunt for your vacation or to search for your new property to buy is simple, the nearest serving airport is Reina Beatrix Airport situated in Oranjestad. Once you have arrived at the airport you will find several options for your onward journey to Westpunt such as car rental, taxi services and public bus services. When you have made the decision to rent a car it will also prove very useful to you for your entire stay and will allow you to get around and see all the attractions, enjoy activities and of course to search for your new home on Aruba! Should you prefer to leave the driving to someone else while here that is no problem, you will find plenty of taxis who will take you wherever you want to go along with good bus services stopping at major attractions and points of interest. If you are joining the many expats here in Aruba and have decided to search for the perfect property within the Westpunt Area, it will definitely be helpful to you to consult an expert real estate agent. It is always advisable to speak with a reputable and reliable agent so that you are fully aware of the whole process of purchasing on the island, which may be obviously different to that of your home country. Westpunt is a truly beautiful area of Aruba with amazing natural beauty and absolutely stunning ocean views. The area is very laid back and relaxed and as soon as you arrive you will feel yourself begin to unwind from the stresses and strains of everyday life. The weather here is perfect with very little rain fall, beautiful sunny days all year round and temperatures that rarely drop below 82 degrees Fahrenheit. 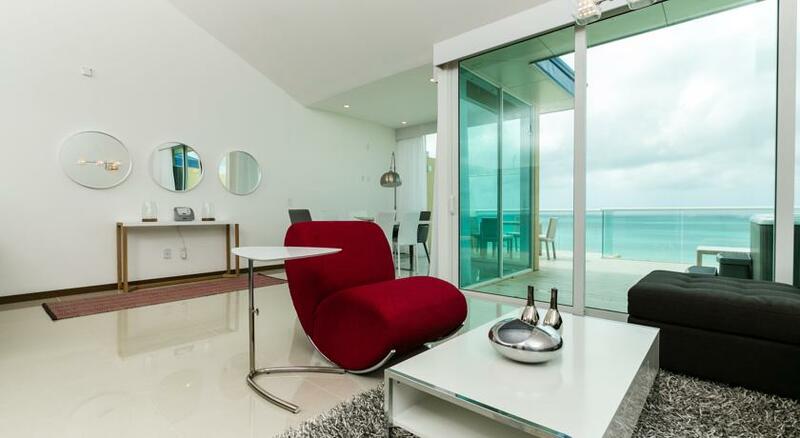 If you are in the market for your very own piece of paradise, the real estate here on Aruba is excellent with a massive choice of luxury properties including villas with ocean views, fully furnished condos, homes in gated communities and vacant land for those who have always dreamed of designing their dream home. Westpunt offers a great selection of attractions and activities that will only be a short distance from your home and you are sure to find something to please the whole family. All in all the area of Westpunt in Aruba is a fantastic place to visit and live. The employment opportunities, schooling and lifestyle are some of the top reasons so many people are drawn to Aruba each year.